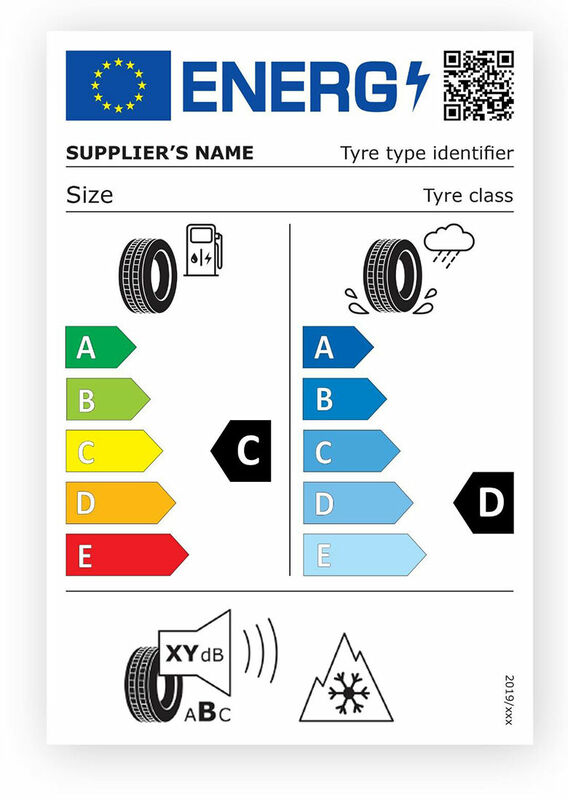 The EU tyre label provides important safety and environmental information about each tyre. It helps you compare tyres for wet grip, fuel efficiency and noise. Wheel alignment, sometimes referred to as breaking or tracking, is part of standard automobile maintenance that consists of adjusting the angles of the wheels so that they are set to the car maker's specification. The purpose of these adjustments is to reduce tire wear, and to ensure that vehicle travel is straight and true (without "pulling" to one side). Alignment angles can also be altered beyond the maker's specifications to obtain a specific handling characteristic. Motorsport and off-road applications may call for angles to be adjusted well beyond "normal" for a variety of reasons. All new vehicles leave the factory with their alignment checked and adjusted. Usually the technician paints the heads of the adjustment hardware to show it has been set, also to show if it has moved later on. Under normal driving conditions many vehicles can go 50 000 km+ before they need a new set of tires which is a good interval to have the alignment checked as well. Any severe driving incidents, or changed suspension components would also warrant a check. The typical alignment on an economy sedan takes about an hour under ideal circumstances. A utility or performance vehicle may require additional labor. When fasteners and hardware are rusted/seized, extra time may be required and/or parts may need to be replaced. A good start is to consult your local licensed automotive technician. In the same fashion that you will wear out your shoes if you walk only on the inside or outside edge, so your tires may become worn if not within allowed specifications. Many performance vehicles sacrifice tire life for driving performance. As the tire will bounce, it is the first spring that your car rides on, affecting and potentially shortening the life of, all other components. Braking distance, ride quality and even fuel economy are all affected by the correct inflation and rotation of tires. A major national fuel savings program could be seen by correctly inflated tires. Changing rims and tires will normally not affect the alignment but will affect secondary angles. Consult your local licensed automotive technician.